Our aim is to be a long-term partner of our clients. We believe it is our duty to contribute to a client’s sustainable success through sound advice, good governance and ethical dealings. We will not compromise our values by entering into suspect activities. Clients can rely on Gareth Shepperson’s personal attention and he would gladly make appointments to meet with clients affected by time constraints at venues other than the Shepperson Attorneys Offices. We will deliver on our Promise by identifying client needs and ensuring that everyone associated with Shepperson Attorneys has the desire, skills, training and resources to deliver beyond expectations and provide “Shepperson Service”. It is our Mission to fulfil the promise of unlocking clients’ property dreams. Our processes will be aligned with delivering on this promise. We want people to realise their property dreams, whether it is a disadvantaged individual with the dream of a first home or a company with the dream of a vibrant commercial property portfolio. It is our Mission to fulfil the promise of enabling the attainment of business aspirations. With the arrival of more and more Legislation impacting on businesses, we know that it is difficult for owners, directors and management to keep abreast of all the latest developments. We want businesses to attain their aspirations rather than be held back by red tape. We want businesses to create jobs and lift communities out of poverty. 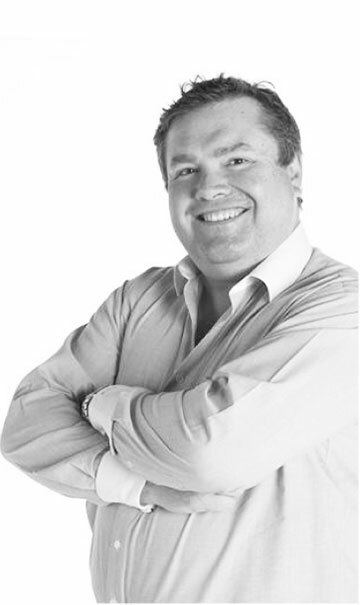 Gareth Shepperson serves as the Chairman of the South African Property Owners Association (SAPOA) Gauteng, a member of the SAPOA National Council and a member of the SAPOA Legal Committee.